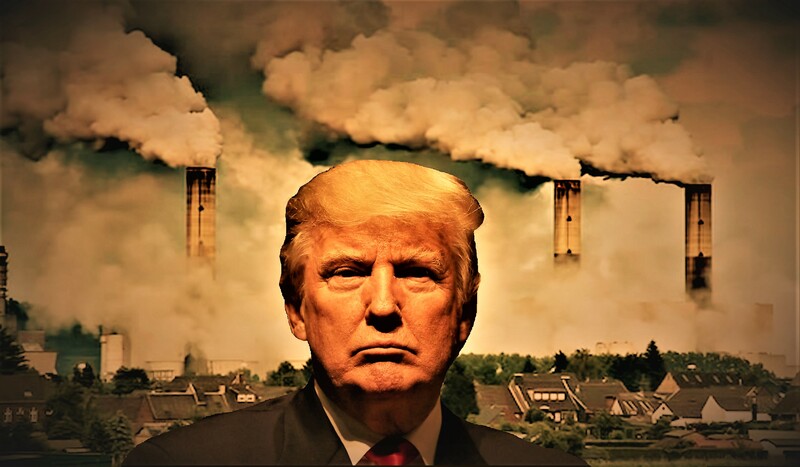 During an appearance on Fox News Wednesday night, President Donald Trump continued to push the false claim that the Green New Deal, an ambitious Democratic resolution to cut carbon emissions, increase the use of renewable energy and create jobs, would cost taxpayers $100 trillion dollars. Numerous Republicans have touted a $93 trillion price tag for the resolution, a figure the president appeared to round up to $100 trillion last night. But experts say the estimate, which comes from a right-leaning think tank, is too vague to try to estimate its cost. The number is an estimate from the American Action Forum, a self-described “center-right policy institute.” The AAF is the “sister organization” of the American Action Network, a conservative nonprofit that has spent tens of millions of dollars supporting Republicans in general elections. The AAN is a tax-exempt 501(c)(4) that doesn’t disclose donors, but must disclose any independent expenditures on TV ads for or against specific candidates to the Federal Election Commission…The estimated costs only include outlays, and don’t factor in economic benefits or other effects. Experts told FactCheck that it’s not possible to put a specific price tag on the Green New Deal. “I’d say that it is *way* too early to even pretend to put cost estimates on the ‘Green New Deal.’ It’s at this point a still-amorphous construct,” said Josh Bivens, director of research at the labor-funded Economic Policy Institute.